I lived just a couple of blocks from this part throughout my High School years, and it is *never* used. If you are looking for your own private park for a play date or birthday party – then this is your park. 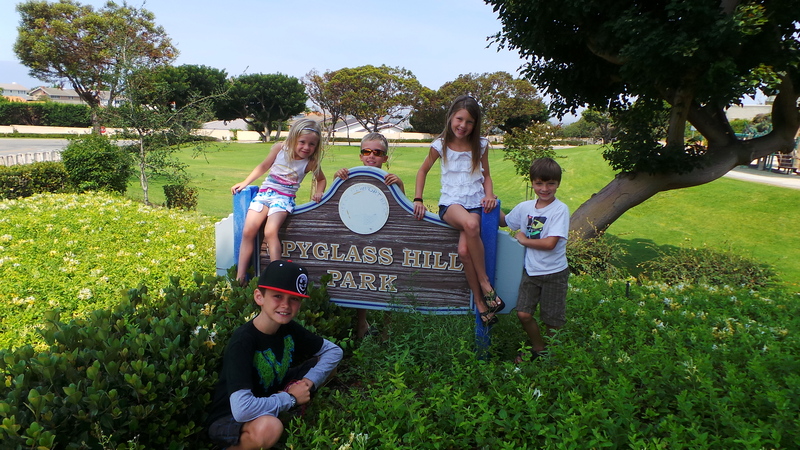 Spyglass Hill Park in Newport Beach has a small intimate playground with a huge grass area (mostly gated for safety). There are lots of benches and places to reflect on your day while the children enjoy playing on the playground equipment.